A screw conveyor is one of the most versatile and cost-effective mechanical conveyors for handling dry bulk solid biomass. The conveyor provides enclosed transfer while moving materials-horizontally, vertically, or at an incline and can deliver materials from one or more inlet points to one or more outlet points. The screw conveyor's wide range of available configurations, components, and construction materials makes the equipment suitable for transferring even the most challenging dry bulk materials. 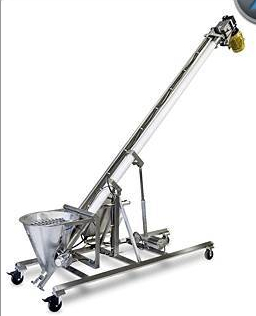 The Screw Feeders are designed to regulate the volumetric rate of material flow from a hopper, bin or storage unit. 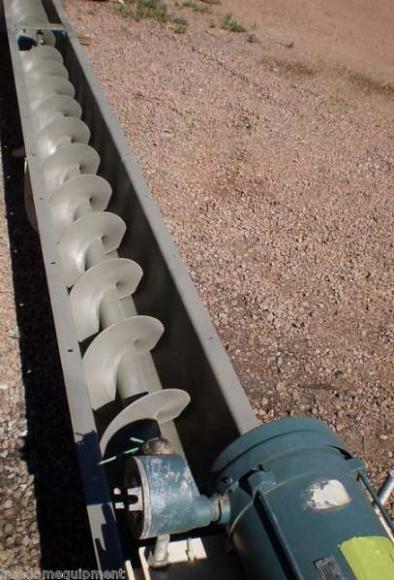 A screw conveyor consists of a screw mounted in an enclosed U-shaped trough (or tubular housing) as shown in one of the figures below. The screw can have one or several sections, and each section consists of flighting mounted on a pipe. At one end, the screw is connected to a rotating drive shaft, and the opposite end is connected to an end shaft. The screw is supported by bearings at the trough ends. Hanger bearings can be suspended from the top of the trough to support the screw at points between the screw sections. 1. "Screw Conveyor Engineering Guide." Screw Feeders. N.p., n.d. Web. 18 Dec. 2012. 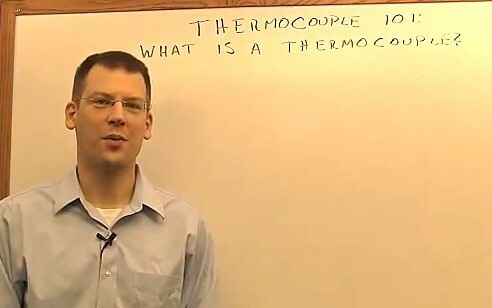 <http://www.kwsmfg.com/engineering-guide/screwfeeders.htm>. 2. Dallas, Daniel B. Tool and Manufacturing Engineers Handbook: A Reference Work for Manufacturing Engineers. New York: McGraw-Hill, 1976. Print.